Games played: [indent]PAYDAY: The Heist The Expendables 2 Sound Shapes Retro/Grade Papo & Yo Legasista StarDrone[indent] Be sure to like our Twitch.tv account so you know when the next live stream is happening! While most games flirt with sensitive subjects, Papo genuinely tackles these things, and gives you some of the most striking images I’ve ever seen in a game. It isn’t perfect, by any stretch of the imagination, but it has more courage than anything you’ve ever played. 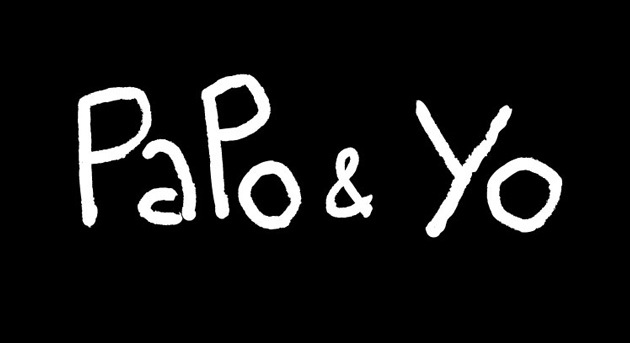 Papo & Yo is available for pre-order right now for $14.99. Doing so will net you an exclusive theme. While you wait for it to release next week why not check out this launch trailer for the game. We’ve got the E3 trailer for Papo & Yo entitled “The Changing World”. The trailer shows some of what people will be playing next week during E3 as well as never before seen areas of the game. We’ve got a new trailer for Papo and Yo which looks to feature some actual gameplay (or at least it seems to show how some puzzle elements will work) as well as some new screens below. He’s a little bit scarier now.